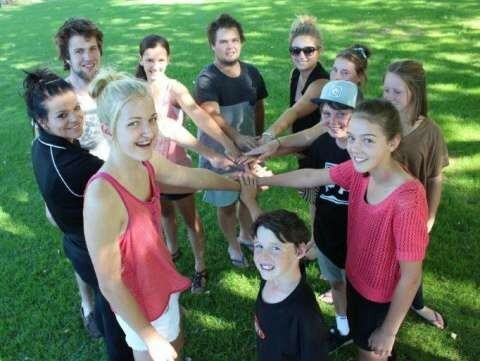 Young people are a vital component of the Greater Shepparton community; they have the capacity to inspire and the ability to be influential community members. Young people are tomorrow’s community leaders, workers, parents and custodians of our environment. However they are not just our future – young people are important in the present. Greater Shepparton City Council values young people within its community and works in partnership with the youth sector to create opportunities to develop young people who are vibrant, passionate and fully engaged. Contact the Youth Development Officer on 03 5832 9779 or by email for more information.